If a fire breaks out in your home it can have devastating consequences. Fire can damage the structure of your home and destroy your personal belongings. You can have extensive smoke damage, charred items, discolored walls and floors, ash and soot, electrical damage, and a toxic odor left in your home. Surfaces can be discolored, warped, and tarnished. 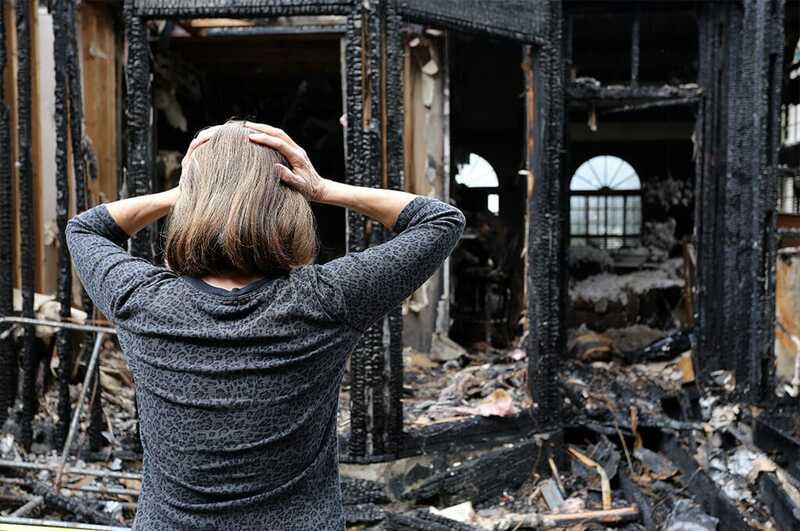 The damage from a fire can be life-altering, long-lasting, and expensive to clean up. Most insurance policies provide coverage for fire-related losses. Hire a Shupe Dhawan Attorney to guide you through the process. We can help you mitigate immediate damage, deal with the insurance company for you, assist in obtaining qualified professionals for repairs, and represent you if the insurance company undervalues or denies your claim outright. We will negotiate and settle your claims, so you can focus on rebuilding your life. Call and speak with an experienced Shupe Dhawan insurance attorney today for an evaluation of your claim.